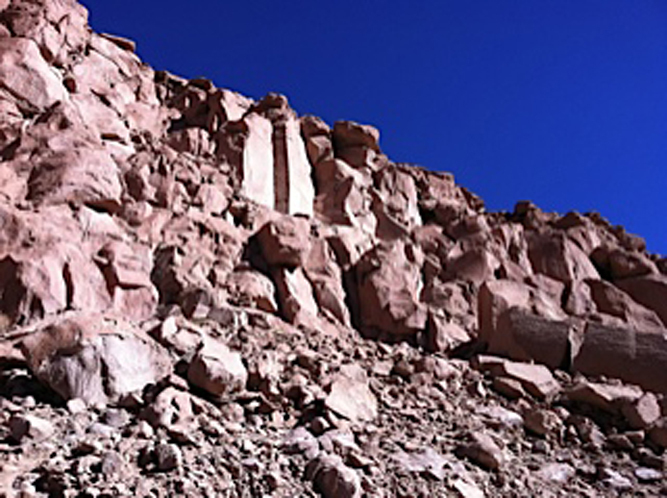 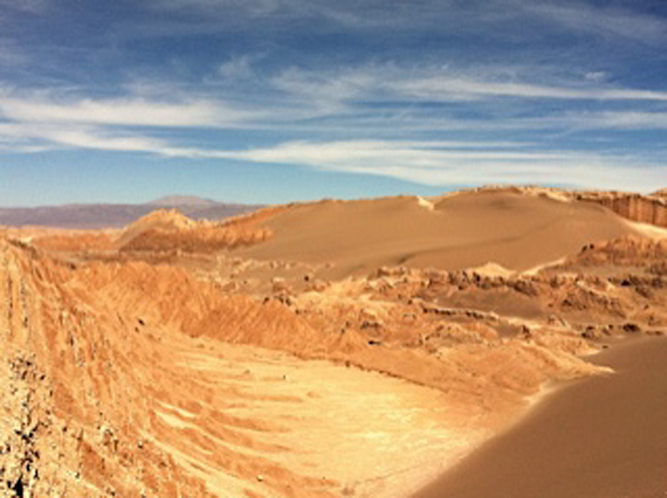 A big thank you to Ed & Suzette for these breathtaking shots from the Atacama Desert , Chile. 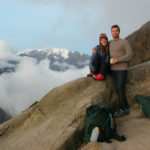 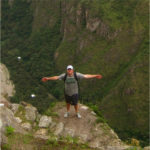 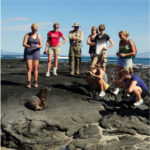 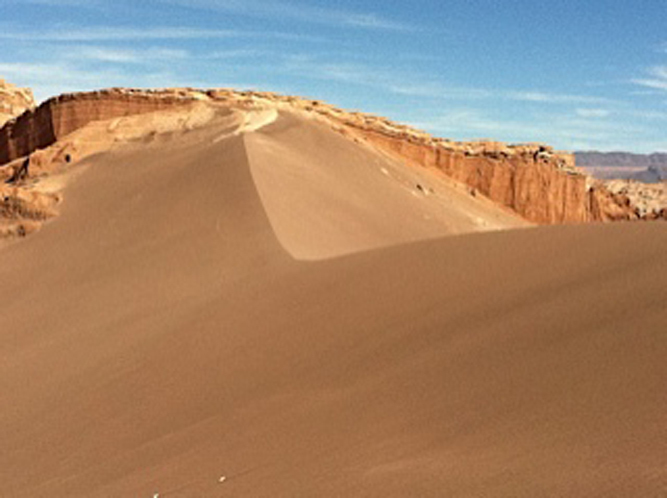 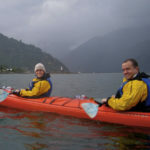 Their itinerary included excursions to salt flats, geysers, petroglyphs, volcanoes and traditional altiplano villages. 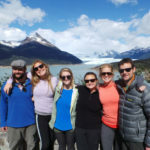 Returning to the lodge in the evening, poolside relaxation, gourmet cuisine with Chilean wine, and the world’s most vivid night sky were just what the doctor ordered.